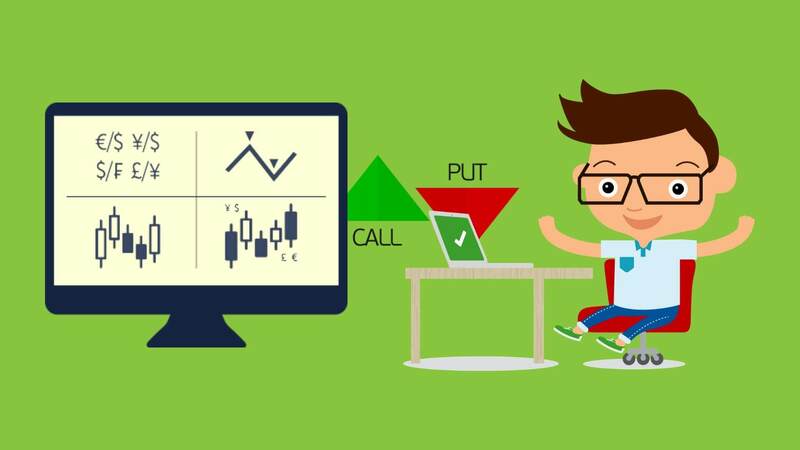 In Binary Options How Does Trading Techniques Actually Work? Want to know how trading techniques work actually in binary options? Read this guide and get your answer. With the help of trading strategy it is quite simple to make any decision on binary option trading. Timing is the key for anything that is happening around; this holds the same in the case of this as well. Strategies will help you with taking decision on when to trade, which asset to trade, what are the entry and exit terms, documentation work necessities and so on. With help of good strategies even an inexperienced trader can start trading binary options. There will help some sort of disciple, good money management and thorough understanding of what can be done at which time. This will help in having positive expectations along with cleat predictions. It is a known thing that traders will be more comfortable to invest money into something that has some logic applied to the predictions. Investing money with the hope of luck will only lead to loss in long term. 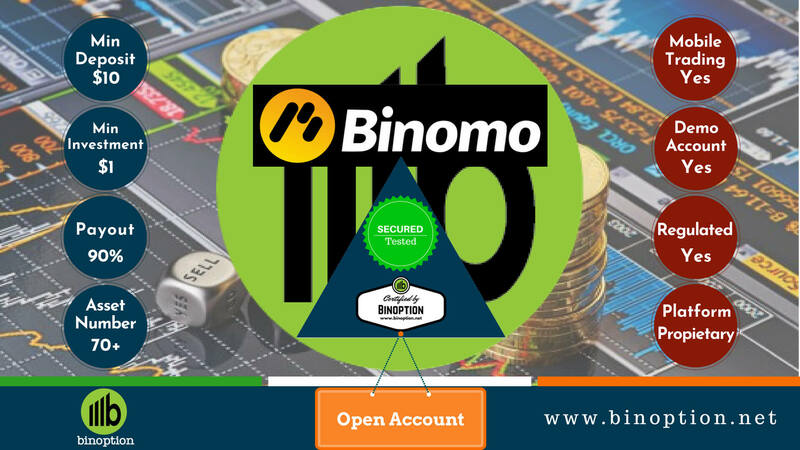 Though it is possible, it’s not advisable to trade binary options based of no statistics like betting. You need not have to be an experienced trader to come up with an excellent trading strategy. 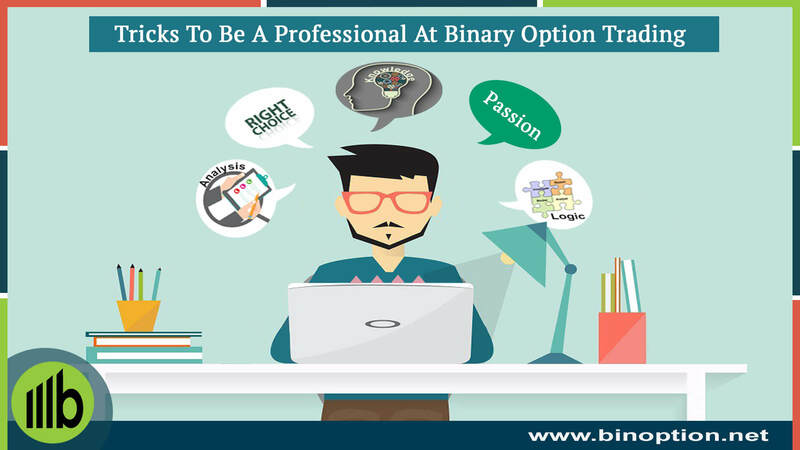 If you have done good research and invested time to understand how things work in binary option trading, it is quite possible to be a young successful trader within no time. Luck can turn to your side any time and if this is backed with some excellent trading technique, being successful will not be a question. Do not fall for the unrealistic promises, if you are not very comfortable with trading. 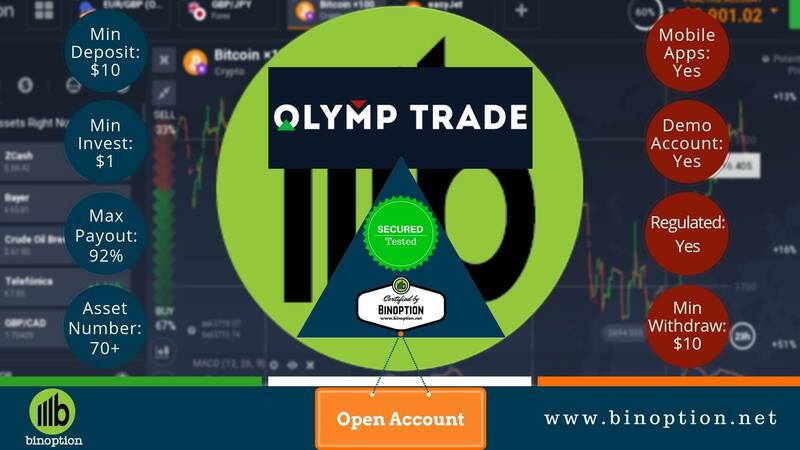 Don’t invest and trade in live market, instead make use of the demo accounts that are offered to get yourself comfortable with trading new instrument. 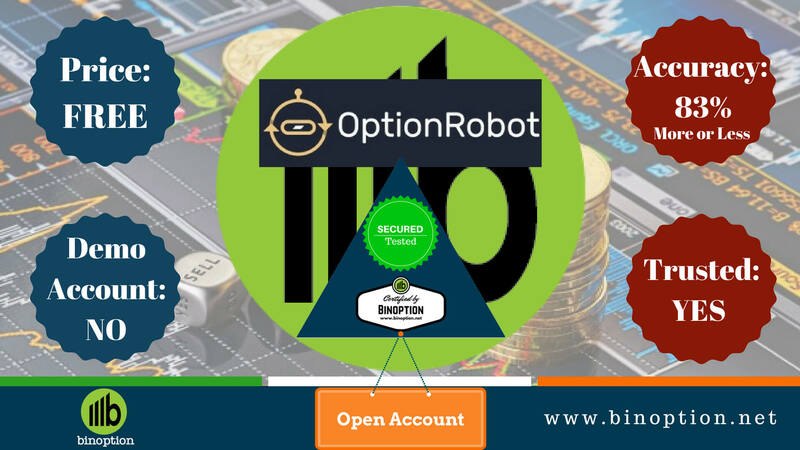 Successful binary option strategy is equal to a technique that can make consistent profit. The approach should in the long run when you compare the number of trades you have won is more than the number of trades you have had loss. Another important factor is how much is the total wins versus the total loss. The payout of binary options is less than 100%. That being said, it is as close as 98% for some really successful traders. Thus it’s more like an art where in the cards are played well to strike fair amount of wins versus losses. The techniques and strategies will make use of repeatable trends and circumstances through which a trade can make maximum profit. Also here is the list of things that should be considered before finalizing a broker. While crafting trading strategies, do it in such a way that it suits the requirements of low span trades along with long termed trades. You can even book 60 seconds trades and make a reasonable amount of profit. But it is possible if you have a real good trading strategy. 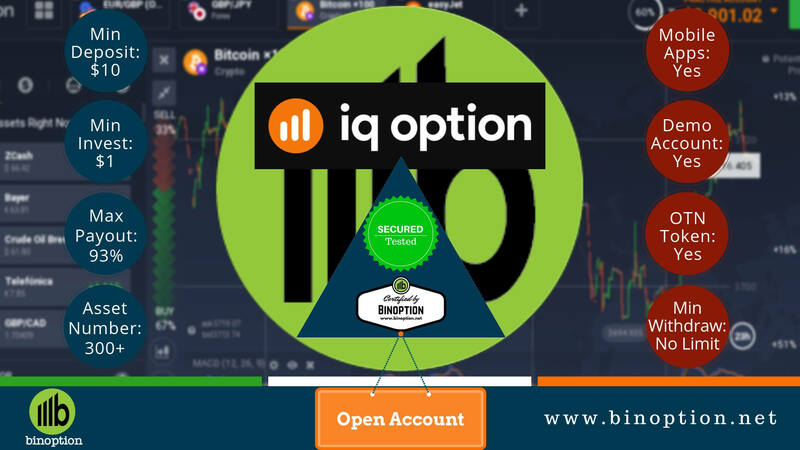 Though there are many binary option trading strategies and techniques, some are complicated than the others. However, it is up to the each trader to decide if they want simple or complicated ones for their trading style. The more complicated and tough the strategy is, it will not be commonly used and the returns on it will be comparatively higher. Most brokers offer tutorials and training for both novice and experienced traders. However only few will be able to grasp the information completely and implement into their trading activities. 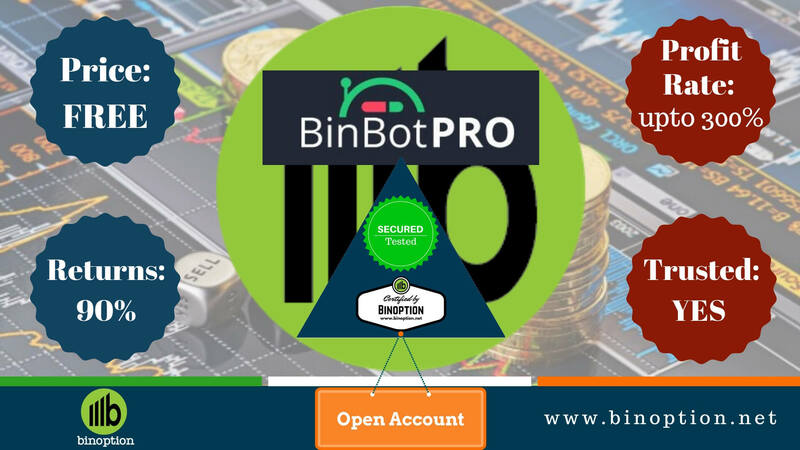 Those who enter this platform with high dedication and passion will invest time to understand how it works and would be willing to find customized strategies. Traders will be offered with all types of signals and will have access to various charts that provide indicators. But no all indicators are used every time. Trades will consider those indicators that are required to analyze their trading style. As the brokers are not aware of which type of trading style you have, the whole charts with all information is shared. If you have a really good technique, then expecting 75% – 90% is quite a fair ask. MACD is the short form for Moving Average Convergence Divergence- is an indicator used by traders commonly has it offers short term charts for its traders like the 5 minutes one. Two moving averages are used along with a complete trend analysis. Though this is be used in short term charts, it can also be used in long term charts for a better duration. 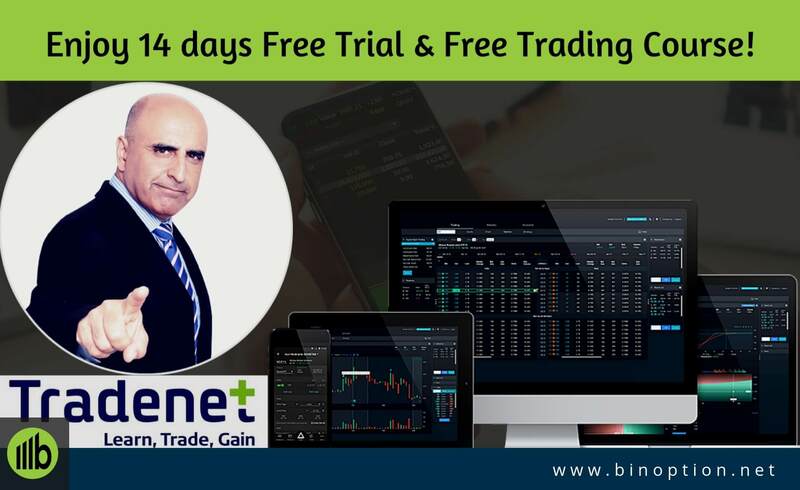 In binary option trading this is a very trending one and commonly used by many traders. Initially it takes some time to understand its working but the time that you invest at the initial stages is worth for the return you reap from it from the later stages. The knowledge of how to use trend lines for analysis is essential in this strategy. 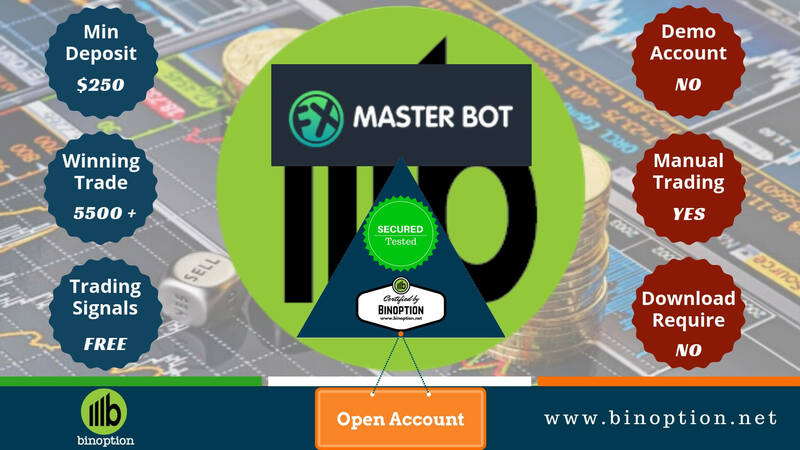 Also this can be customized to consider it clubbing with more complex ones- like a perfect customized hybrid binary option trading strategy. Just like price action working on reversal, the system is relying on reversal patterns. Most of the novice traders make use of this as it is a very simple and easily customizable type of strategy. 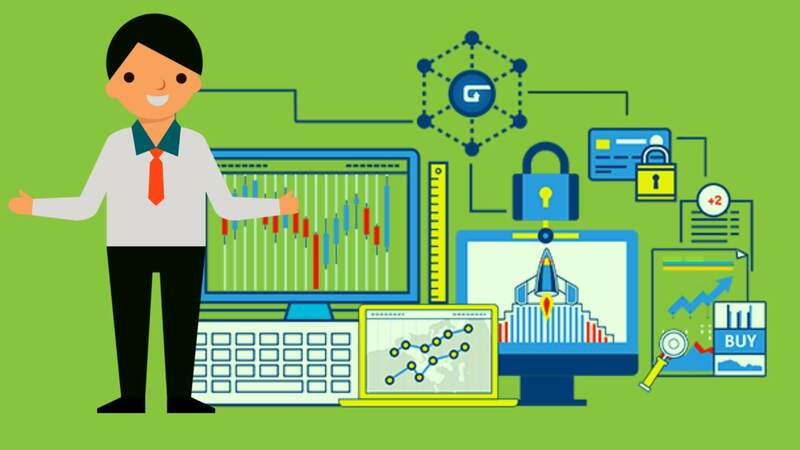 Apart from the usual ones, this is very widely accepted by novice trades as it has simple techniques that can be used by anyone even without any knowledge on trading in live market. Irrespective of whether you learn or not, there are strategies that you should read. Be aware of what it is in at high level though you are not using. While you are trading in full fledged in the future, having knowledge of what exists will help you to put the right strategy at the right time.